What Are The Most Popular Sports In Thailand? 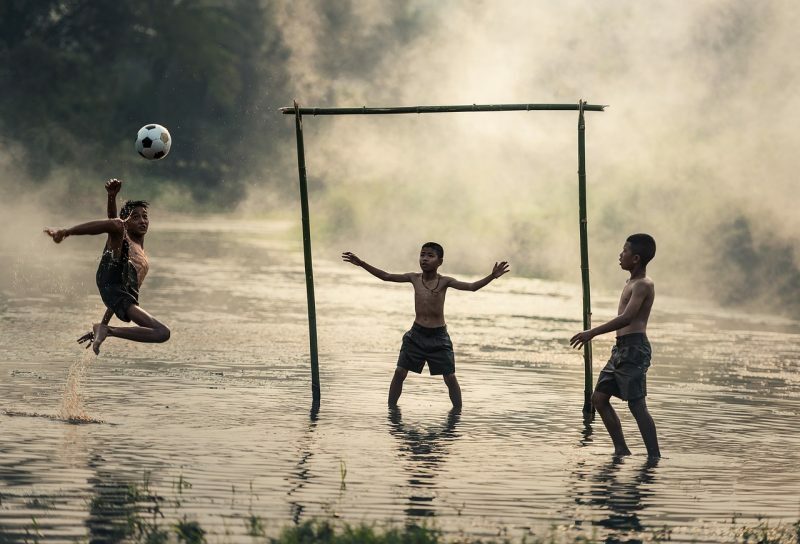 If you’re wondering what the most popular sports are in Thailand this post will help you out. The hard part about writing these posts is knowing how to define popular. For spectators, do we use TV viewing figures? The number of people who go to live events? Use the estimated volume of searches for various terms each month from Google? There’s no perfect answer. Then there’s the participation side. Do you count registered players only? What do children play at school? What about in public courts? Again, there’s no perfect answer. What we do know is the national sport in Thailand is Muay Thai. 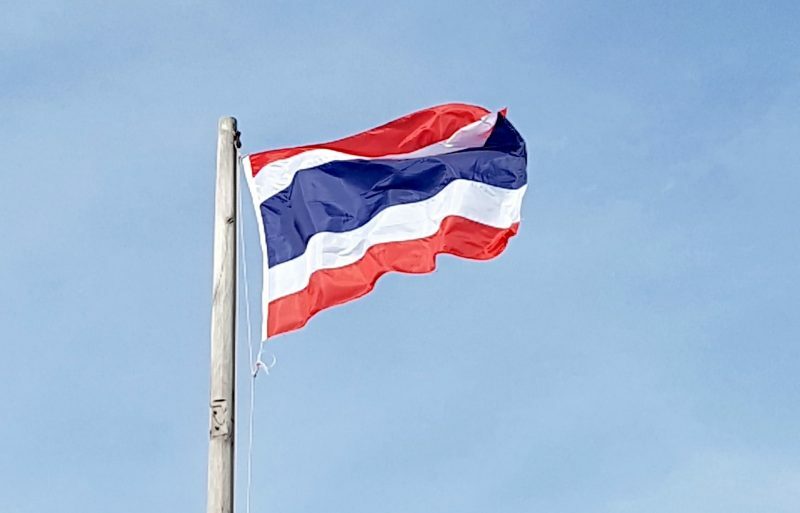 This post will give a brief history of other sports that are popular in Thailand. I’ll add statistics where appropriate, but let’s not argue what is the best to use (today anyway). Yup, like in all the other places in the world, football is popular in Thailand. Football came to Thailand in the late 19th century and the Thailand FA (1916) became a part of FIFA in 1925 and AFC in 1957. Fast forward to today and the youth love to play. But there hasn’t been much international success with their ranking outside the top 100. The premier local competition is Thai League 1 contested between 18 teams. If you ask a local who they support, more often than not the answer you’re going to hear Manchester United. They love the English Premier League! You’ll even see seat covers of scooters covered with a print from an EPL team. Futsal is also gaining popularity and in the 21st century Thailand is the premier Southeast Asian team thus far. 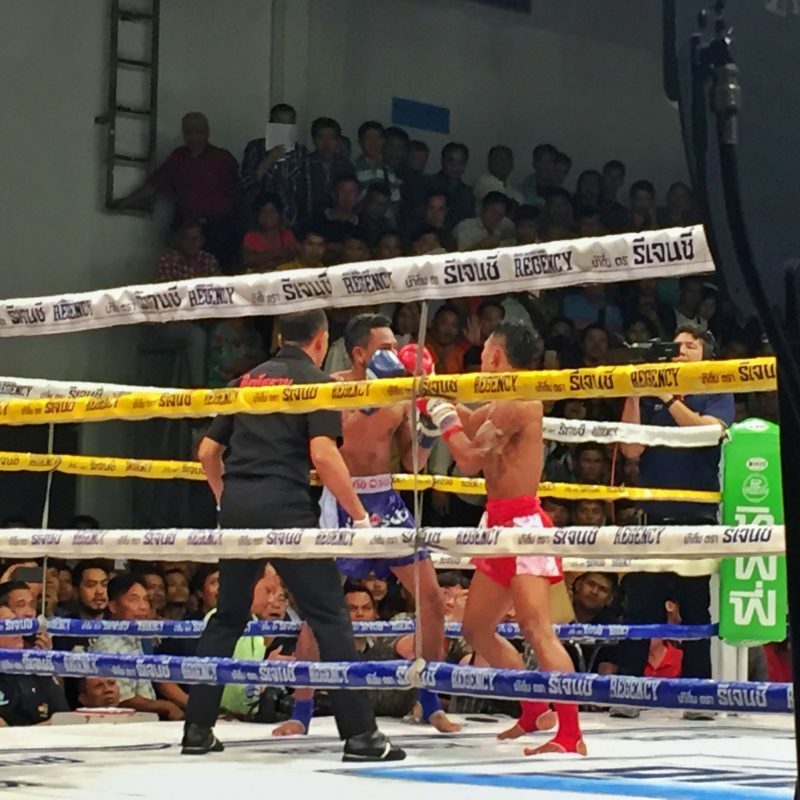 The origins of Muay Thai goes back centuries (it gets complicated). The art of 8 limbs was mandatory for soldiers to learn as part of their military training and during WWII Thai soldiers practiced among themselves as foreign soldiers looked on. The foreign soldiers decided they wanted training and that set of a chain of events after WWII to make the sport more formal. Today Thailand remains the home of Muay Thai with kids starting to fight from as little as six years old. As MMA has exploded, Muay Thai has benefited as it’s needed to be a complete fighter which has seen training camps open all over Thailand. If you’d like to learn more about the history of Muay Thai, this was a good read. King Rama V introduced golf to the country during his reign that ended in 1910. Elitists played in the early years, but now golf is open to all (who can afford it) with over 250 courses in the country. Golf tourism is thriving in Thailand with thousands arriving for affordable golf vacations, add billions of baht to the economy. If you come to Thailand, you’ll find lots of course types designed by some of the greats. Randomly, there’s a pro tour in Thailand, the All Thailand Golf Tour, with the 2018 schedule featuring 11 tournaments. Thongchai Jaidee was a hero for all the Thai juniors since the early 2000’s. As Jaidee gets closer to 50, Asian John Daly, Kiradech Aphibarnrat is currently Thailand’s best golfer. He has become a bit of a celebrity for his love of Yeezys, and expensive cars (watch the video above). He is in the worlds top 40 at the time of writing, so whatever works! to win a major with the 2016 British Open. The two other Thai female golfers in the top 100 at time of writing are Pornanong Phatlum and Moriya Jutanugarn. Badminton: Thanks to the low cost of equipment people play around Thailand. Take a drive into a smaller town and you might see people young and old hitting a shuttlecock in the middle of the road. 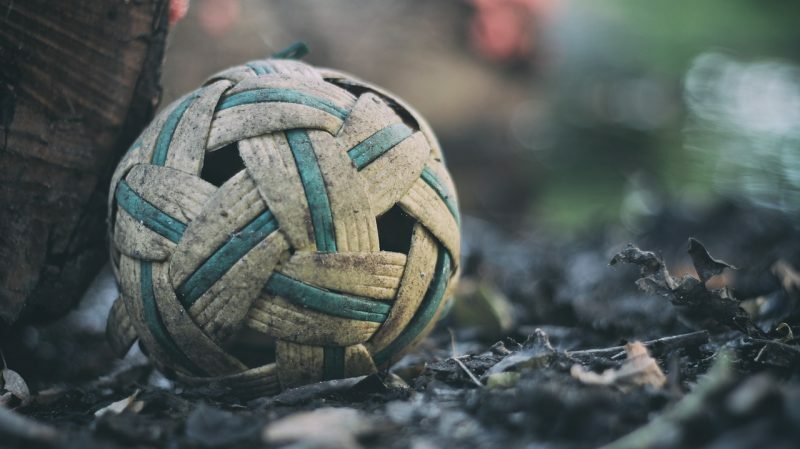 Sepak Takraw: Also known as Takraw, it’s a fast-growing (unusual for some) sport with Malaysia and Thailand the regions two powerhouses. Thailand started attending the Olympics in 1952 where they usually send 35 to 55 athletes to compete. They’ve taken home 33 medals over the years (9 gold, 8 silver, 16 bronze) including six at Rio 2016. They’ve also sent a handful of athletes to the Winter Olympics since 2002, with no medals. As a lover of golf it is great to see how it has been expanding around the world, especially in Asian countries. It is quickly becoming a worldwide sport. Thanks for the comment. Totally, it’s so great to see. It’s interesting how niche the tourism space is for golf…people either are on golf holidays or not at all…more or less anyway.